Swissport International is adding Montreal to its network of CEIV Pharma certified cargo warehouses, making it the first air cargo handler in Canada to achieve the CEIV certification. 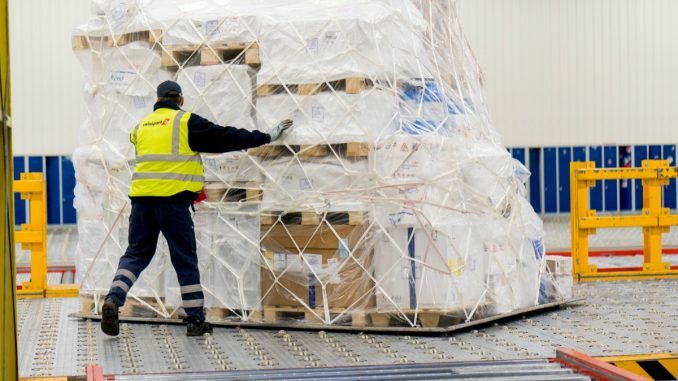 The International Air Transport Association (IATA) has awarded Swissport Cargo Services Montreal at Pierre Elliot Trudeau Airport (YUL) with the CEIV (Center of Excellence for Independent Validators) certification for particularly sensitive pharmaceutical logistics. The CEIV Pharma standards assure air freight customers highest quality and temperature control standards for the transport of sensitive pharmaceutical products. With annual growth rates of nearly 10 per cent and a total turnover of some 27,000 tonnes in 2017, Montreal is a key cargo location for Swissport in Canada. The facility features temperature-controlled storage areas for pharmaceuticals with a range of +15 to +25 and +2 to +8 degrees Celsius. Additionally, there is a special cooling unit for goods which require a constant temperature of -20 degrees Celsius. Swissport’s Montreal warehouse is the company’s seventh CEIV Pharma certified cargo facility. 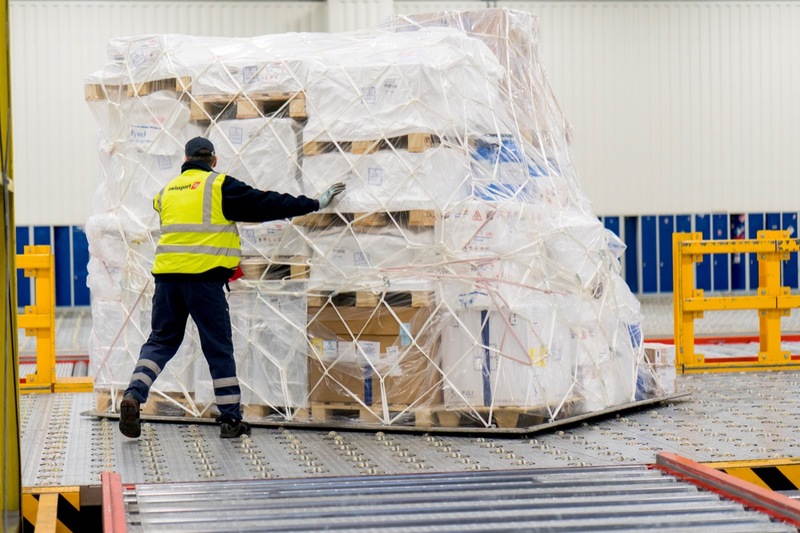 The cargo handler says it contributes toward an ever more seamless international network for pharmaceutical logistics in which airlines, airports and air cargo handling and logistics companies work hand in hand. In May 2018, IATA awarded Swissport at Basel’s EuroAirport with the CEIV Pharma certificate. Basel is a major international pharma hub and home to Switzerland`s most advanced cargo warehouse.